We’re in it because of the passion. The yearning to create all the crazy ideas in our brain. Heart. That’s what drives the day-to-day. Paying the bills, is an additional bonus that comes with creating pieces of art. 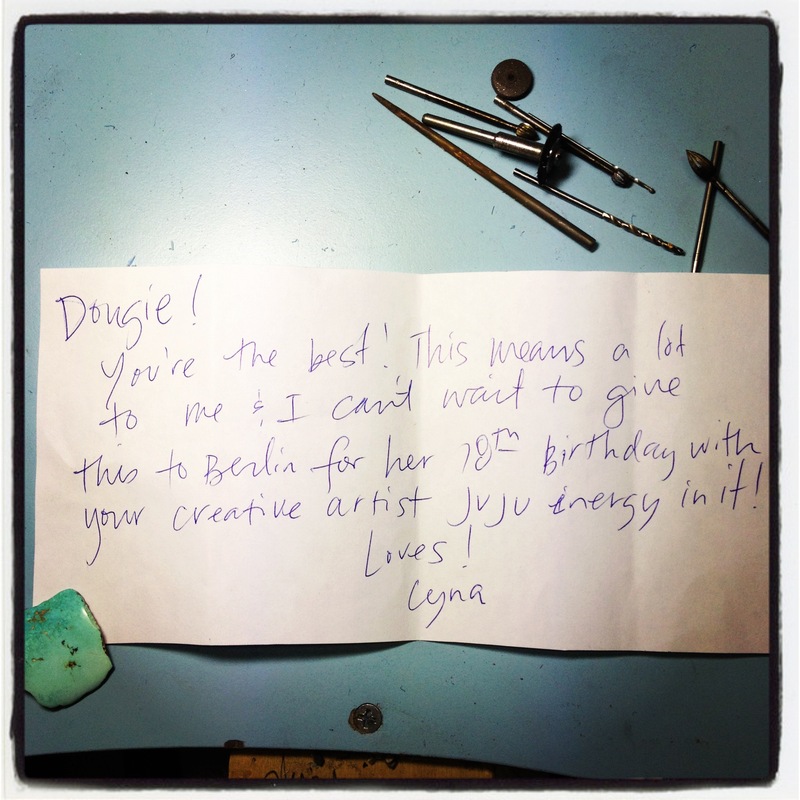 But when a note like this arrives… Totally takes the passion & stoke to a whole new level. These don’t come often enough. The appreciation is real & mutual.